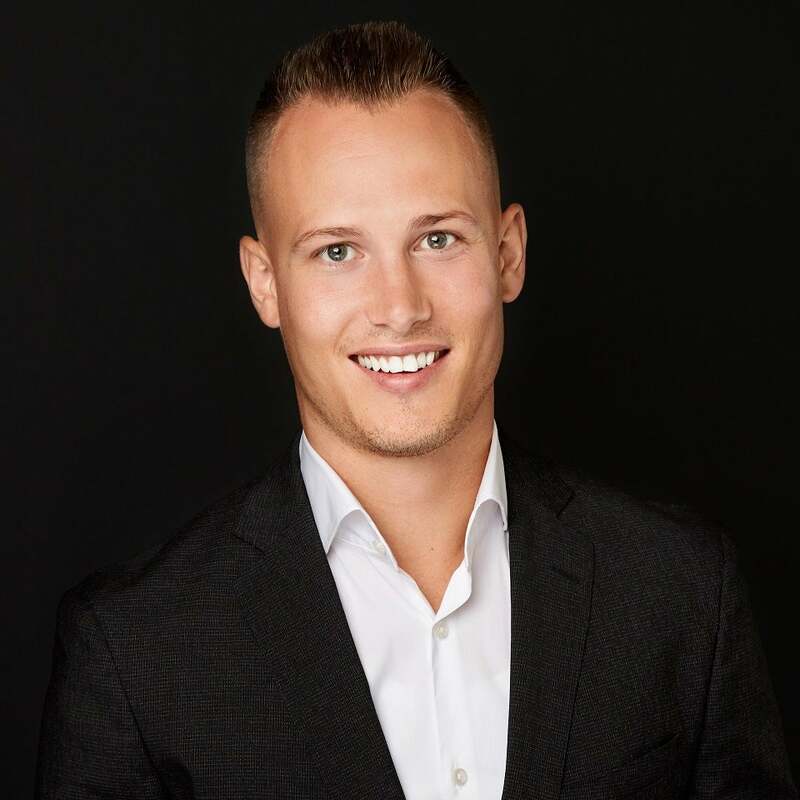 As the #1 agent at Re/Max First and almost a decade of experience in real estate, I've developed and proven myself as a leader and innovator among Calgary's top agents. 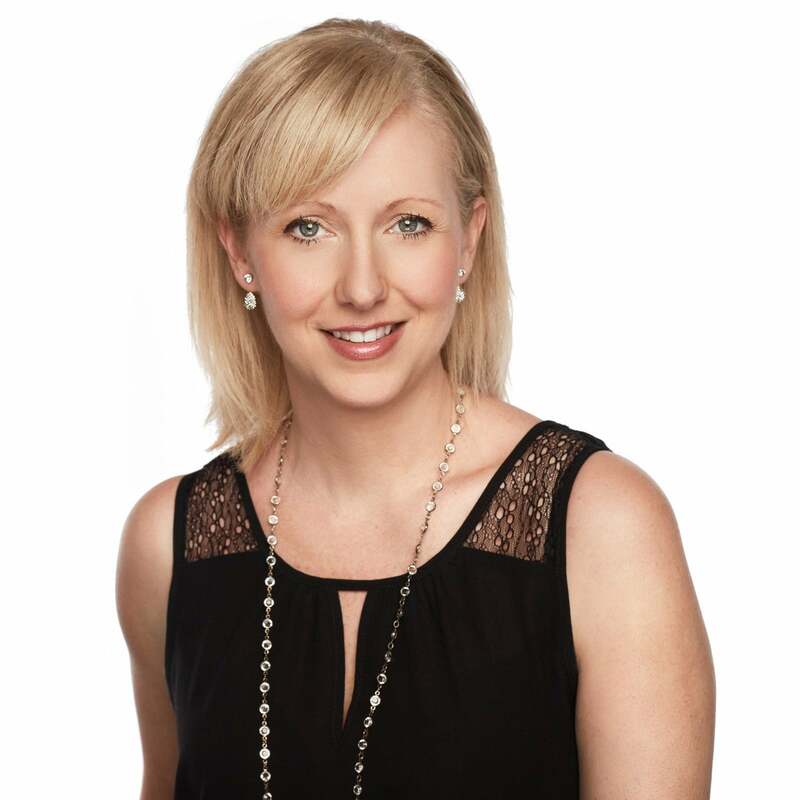 A native Calgarian with small town roots, no districts or communities are unfamiliar to me and my comprehensive market knowledge has provided proven results and success throughout my career. My authentic approach, hard work ethic, and ability to listen to each one of my client's unique wants and needs is what's helped build the foundation of my business - lasting relationships. Clients often say "This is the fuel that feeds Chase's strive for perfection and passion for real estate. I'm continuously committed to delivering the highest level of personalized service to each and every one of my clients with an emphasis on trust, ethics, professionalism, dedication, and attention to detail. This has attributed to achieving a referral rate of over 98% year over year. Ambition, pro-activeness, and quick thinking all make Ashley the perfect addition to the Chasing Homes Real Estate Team. Her ability to understand client needs and communicate effectively helps make each transaction seamless. She plays a vital role in growing the Chasing Homes Real Estate brand by providing the ultimate concierge service to every client. 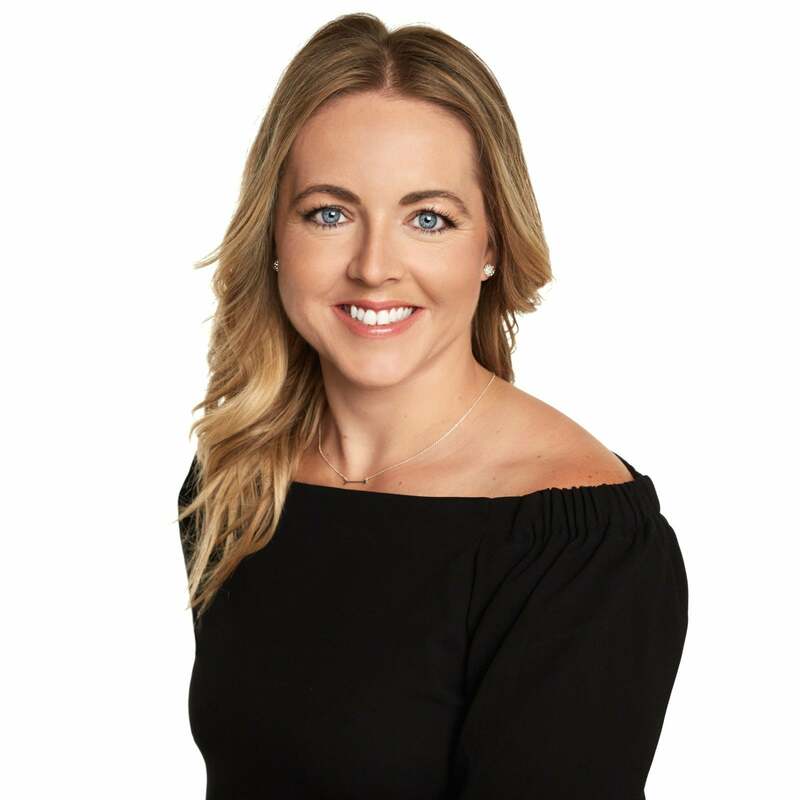 Licensed in 2019, Ashley is looking forward to working with new and existing clients and assisting them with all their real estate needs. 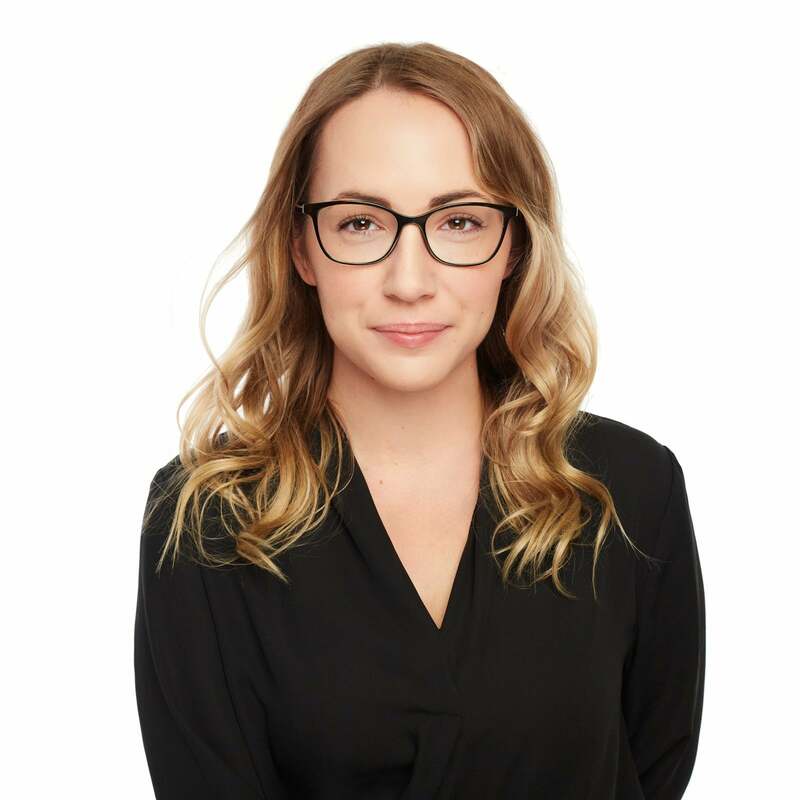 Jordan is a customer success advocate who has built her administrative career on identifying problems and implementing more efficient ways of operating; creating maximum results in the pursuit of offering an elevated customer experience. She is a great communicator, collaborator and thrives in a busy, diverse and fast paced environment. She’s well versed in social media marketing and has the expertise to moderate, promote, encourage and engage with our online community. Lisa is inspired by diverse challenges and loves to enhance the function and aesthetics of interior spaces. Lisa’s flexible and uninhibited design sensibilities constantly allow her to push outside the envelope, offering a straightforward approach to design. Prior to listing, Chasing homes Real Estate offers a complimentary design consultation to ensure your home is looking it's best and sells for top dollar. 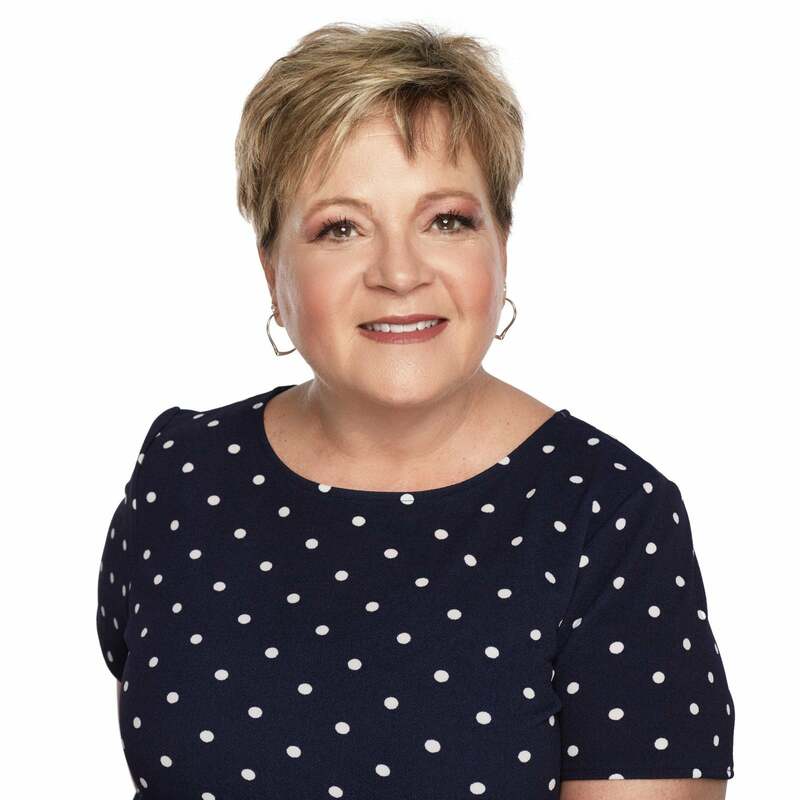 As an accomplished mortgage advisor, Gaye goes above and beyond for each of her clients. With exceptional customer service, years of experience and proficient knowledge of the real estate industry- there is no deal too big or too small. It is no surprise that clients, business associates, and peers recognize her as someone who operates with accountability, honesty, and loyalty. Gaye is a key component to the success of the Chasing Homes Real Estate team! When it comes to your mortgage, it is important to make sure you get the home you really want, with flexible financing solutions that are right for you. Geoff is known for taking those extra steps for each of his clients to ensure that they are getting the best service out there! 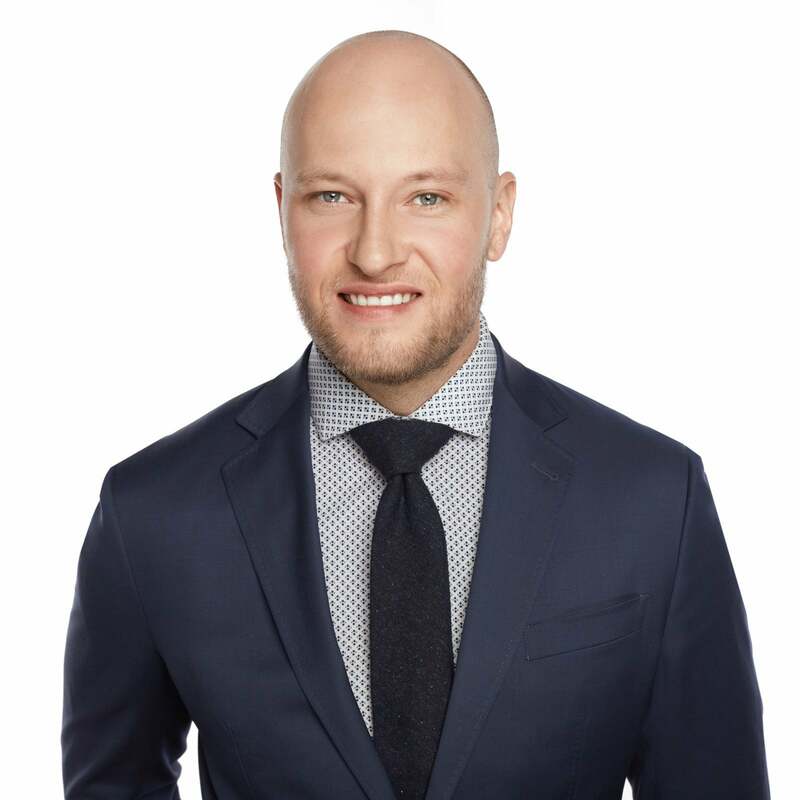 Zachary Shlah founded Urban Law in 2013 after acquiring a prominent real estate practice in Calgary, Alberta. His primary area of practice is Real Estate, Wills & Estates. 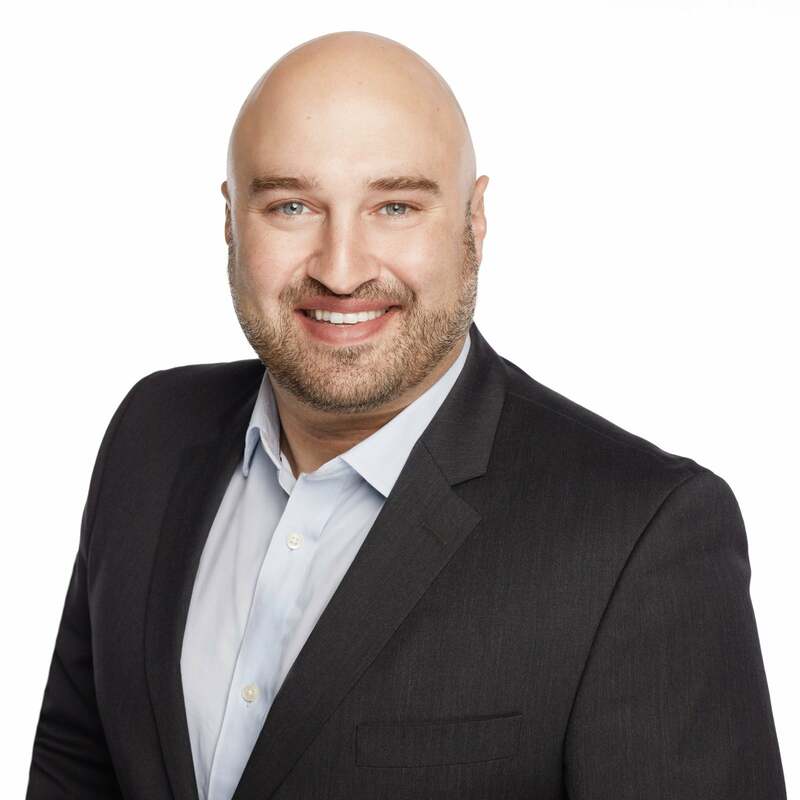 Zac’s clients are his top priority and he believes in providing clarity, timely service and flexibility in everything that he does for each client he serves. Zac is like no other lawyer out there! 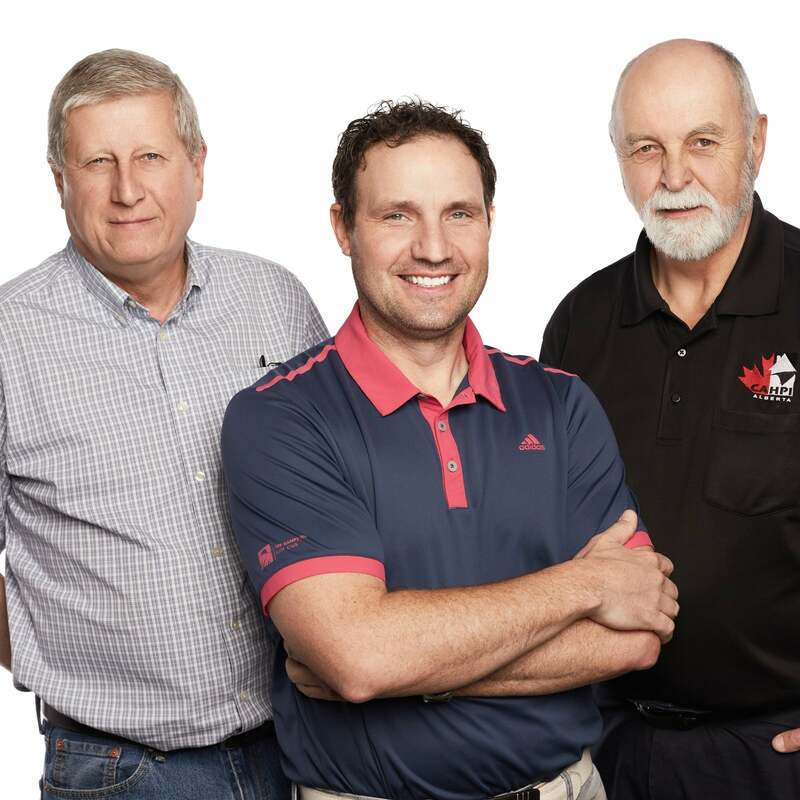 At Chasing Homes Real Estate we only work with the best and these three are some of the best in the industry! AmeriSpec provides you with more than just a home inspection report. You are provided inside information on how the property functions, what it needs to function better, and provides you the tools to manage, maintain and enjoy your investment for years to come. With AmeriSpec you can be assured peace of mind with your purchase.